North Carolina’s conservation trust funds are an investment in local business and tourism in the western region of our state. Land and water are North Carolina’s most important economic assets. Western North Carolina’s major economic engines – agriculture, tourism, outdoor recreation and a booming local artisan food and drink industry – all depend on land and water conservation. 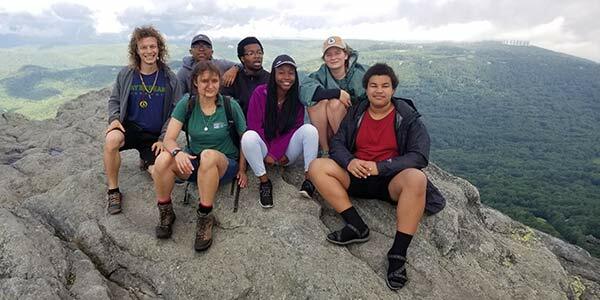 North Carolina’s conservation trust funds have invested more than $293 million in local projects that support rural economic development and the creation of parks, and natural areas. These investments preserve Western North Carolina’s iconic natural features so our state continues to be a wonderful place to visit, work, play, and raise a family.